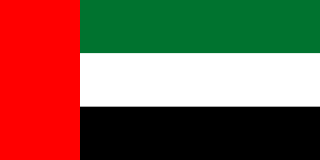 This country has 4 colors in their national flag which are Red (#FF0000), La Salle Green (#00732F), White (#FFFFFF) and Black (#000000). I need to find out the TPX pantone ref for the flags of following countries: Russia/Brazil/Argantine/Italy/Germany/France/England/ Saudia Arabia/Spain / Holland. can you pls help?